The CREER family originated on the Isle of Man. The five children of Edward Creer and Sarah DICKINSON emigrated to Australia, although not at the same time. Edward Creer was a mariner, who was lost overboard from the smack, "Fame", at the age of 43 in 1838. His wife Sarah erected a memorial headstone to him in Old Braddan Churchyard, IOM, and later married Philip Cain. 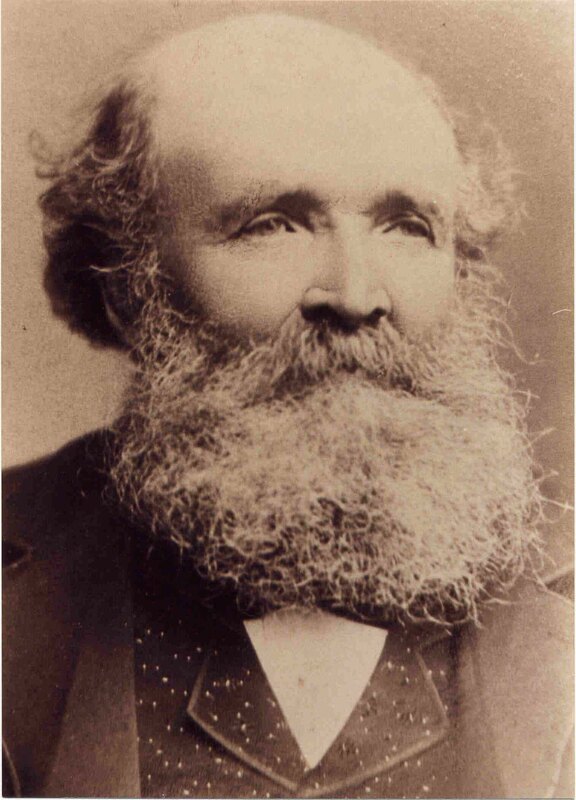 JOSEPH CREER (1826-1909)who emigrated to South Australia about 1848. In 1849 he married Sarah Cain in Adelaide, who had 2 children, Thomas Edward and Jane Christian, before she died in 1856. Her daughter Jane died in 1853, and Thomas was brought up after his mother's death by Joseph's second wife, Sarah Needham May FERRERS. 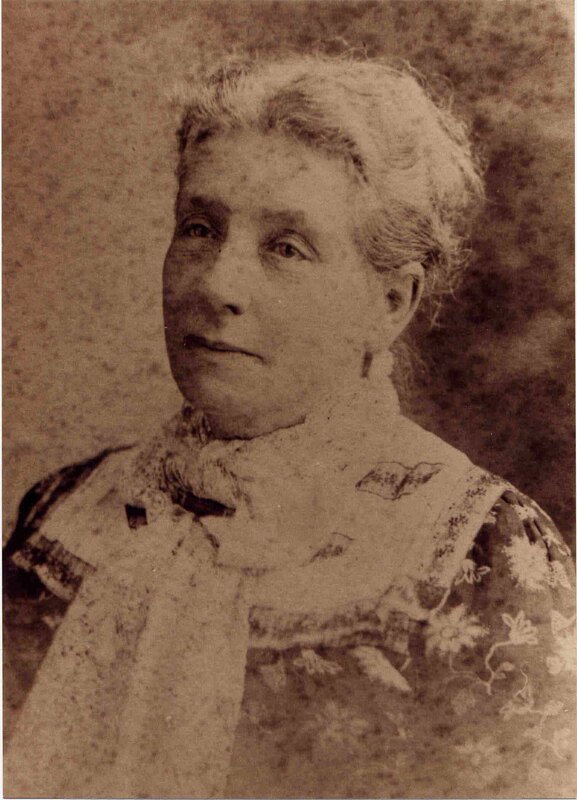 SARAH FERRERS was born in Hobart in 1843. Her father was John Henry Needham FERRERS, and her mother was Mary BENNETT. Mary's family emigrated to VDL from Cornwall, arriving on the ship "Orleana" in 1842. Research into the origins of John H N Ferrers has been difficult, and no information has been found before his arrival in Australia. The earliest information is that he was married in Hobart in 1842, not long after Mary's arrival in the colony. 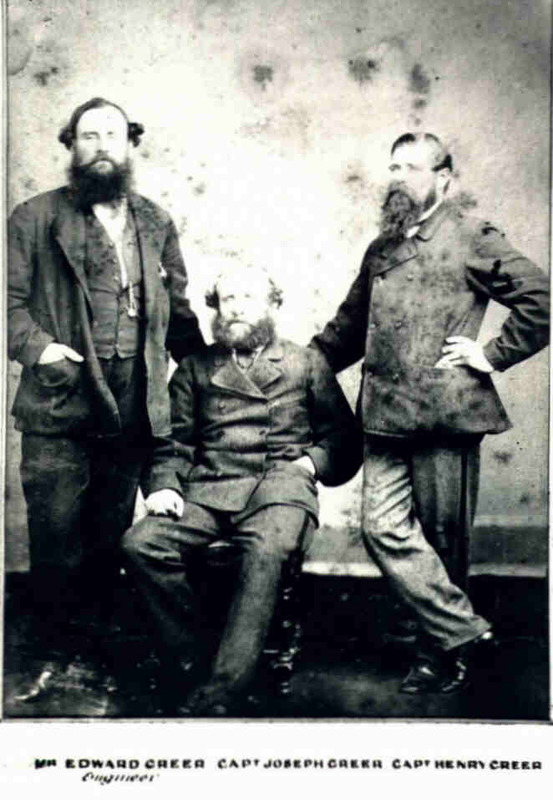 Family stories have JHNF connected with Laurence Shirley, Earl Ferrers, but no proof has been found to link him to this family. Mary Ann Creer (1829-1859) married Archibald Maclean in Sydney in 1857. There have been no children found, and it is possible she died in childbirth, as she was very young, and died only 2 years after her marriage. Edward Creer (1832-1900) was married in Melbourne in 1856 to Jane Neill. Jane was born in Greenock, Scotland in 1832, and died in 1901. He was a ship's captain, and worked form the Victorian port before moving to the Richmond River to set up business with his brother's Joseph and Edward. Edward had 8 children. Henry Creer (1834-1893) was married to Amelia Trasey in 1857, and after her death married Mary Weekes in 1862. He had 2 children by each of his wives. He also moved to the Richmond River, but had returned to Sydney at the time of his death. Thomas Creer (1838- ) was still living on the Isle of Man in 1851, as he is listed in the 1851 Census living with his aunt. In 1862 he married Christina Dawson at Braidwood, In NSW, Australia, and had 3 children. If you would like to find out more about the Creers world wide, use this link to go to John Creer's Ballacreer Web site.